 Easyfix Galvanised Staples Galvanised Corrosion-Resistant 4 x 40mm 1kg Pack is rated 4.9 out of 5 by 8. Rated 5 out of 5 by Cuddlyrhino from Good quality fencing staples These did the job nicely. Good price and quality product. Would buy again. Rated 5 out of 5 by TheHarbourage from Very sharp staple nails Very fit for purpose and extremely sharp for using with a hard wood grain. Rated 5 out of 5 by Woodberg from Good stuff Good quality, nice and sharp and properly finished.. Rated 5 out of 5 by GallowayView from Agricultural Quality Excellent very heavy duty agricultural quality fencing staples. Ive used thousands of these on my farm fences and they are still rust free and strong after many years.